Superb purchase! Danone is in my watch list also. The company have great dividend history as ten year dividend growth is around 5.4%, stable business/EPS growth for recent years more over is a world wide company that will work fine for diversification. All in all that’s an amazing chose of yours. Thanks! 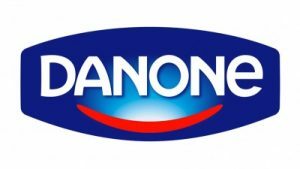 I see Danone also as a conservative, stable addition to my portfolio and I like shares like this in times where I think that prices are high on the stock exchange. Solid company as far as I know. I use lots of their brands so it’s an intersting stock for me as well. Care to share your purchasing metrics?